We are thrilled to share an exclusive interview with one of Upper Deck’s top artists. 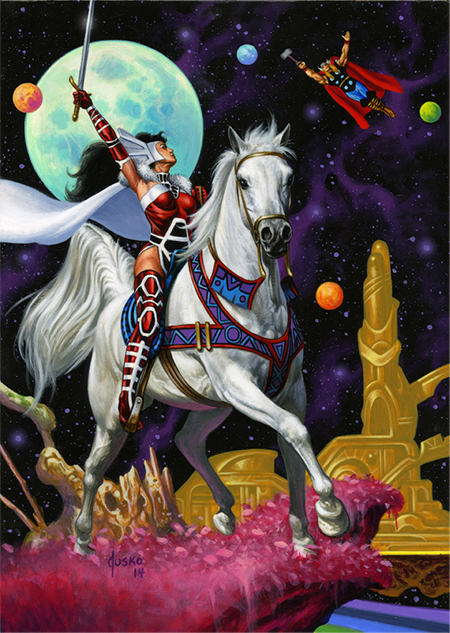 Today we want to shine the spotlight on artist Joe Jusko. 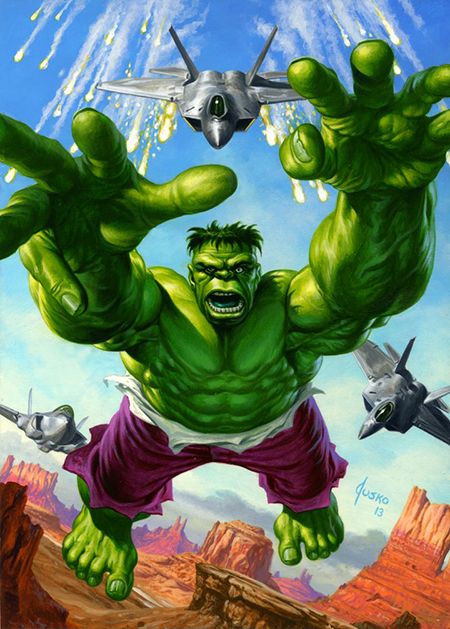 This iconic illustrator was the talent behind the famous Marvel Masterpieces trading card release from 1992 and Upper Deck is thrilled to share we have been able to secure Joe Jusko to resurrect the set. Recently we were able to sit down with Joe to talk about his artwork and what fans can expect from the new Marvel Masterpieces release. 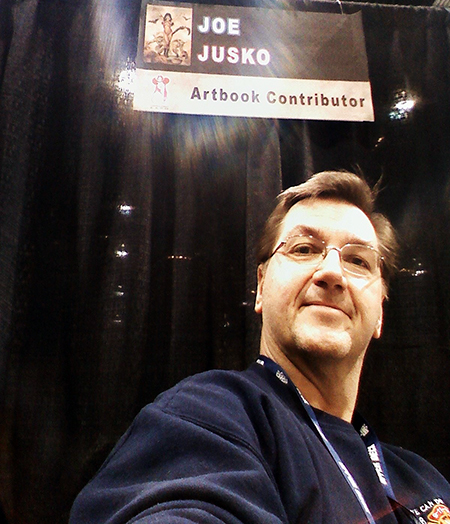 Joe Jusko will appear at the Upper Deck booth at the 2014 San Diego Comic Con! Come get a free autograph from Joe on Friday, Saturday and Sunday! UD Blog: What inspired you to become an artist? UD Blog: Who helped you along the way to become the artist you are today? 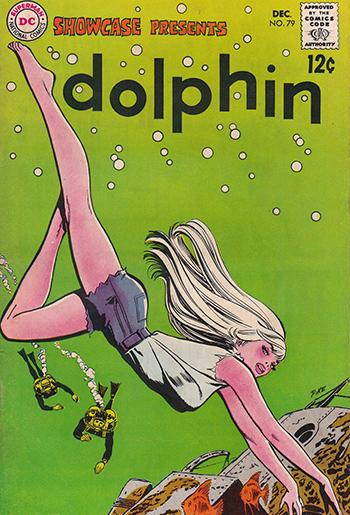 UD Blog: Looking at the evolution of comic art from 20 years ago to today, what do you like and dislike about it? UD Blog: What excites you about creating Marvel characters? UD Blog: Who are your favorite characters to paint? 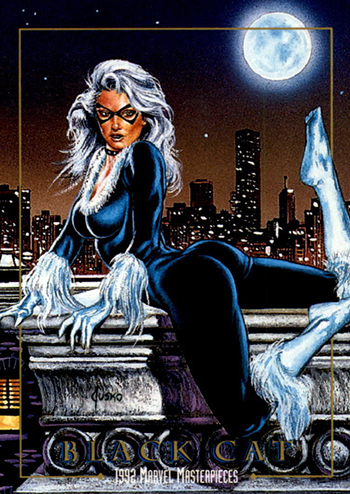 Art from Jusko’s 1992 Marvel Masterpieces set is beloved in the comic community. 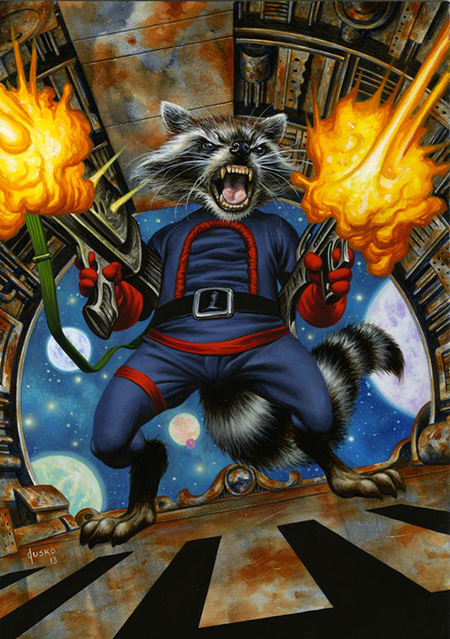 UD Blog: What do you remember about creating the 1992 Marvel Masterpieces trading card set? 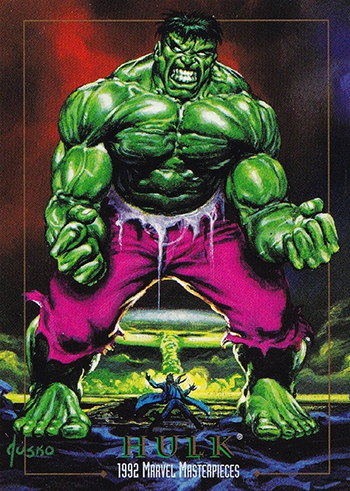 The level of detail in the 1992 Marvel Masterpieces set was unlike anything comic fans had ever seen in a trading card release. 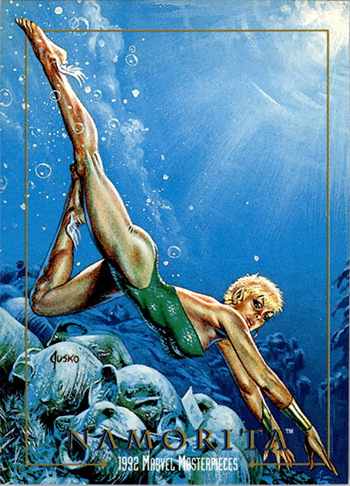 This was the inspiration for Jusko’s Namorita card. 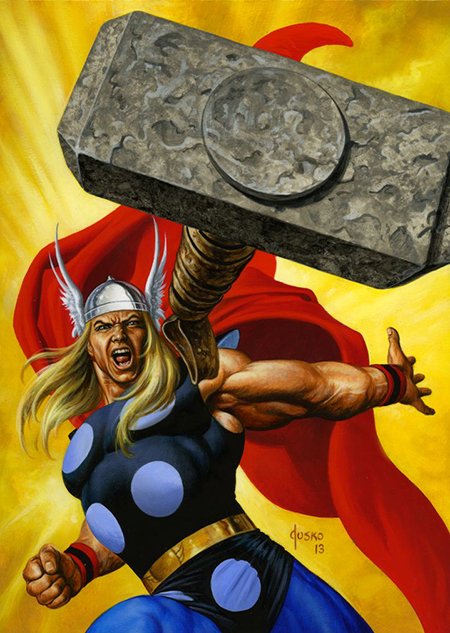 UD Blog: What is your favorite image from the 1992 Marvel Masterpieces set? UD Blog: What excites you about re-imagining that set with Upper Deck? 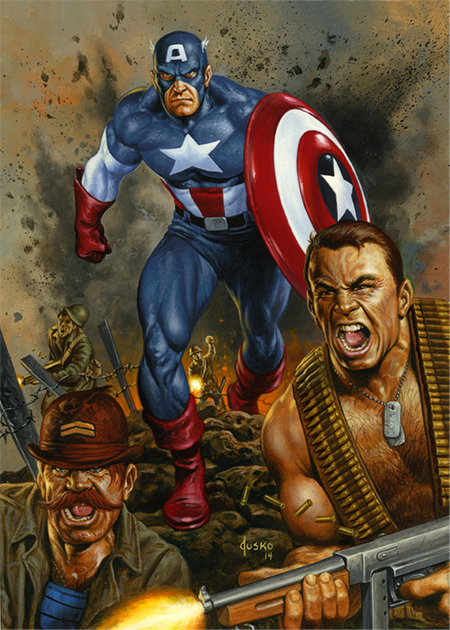 NEW ART from Joe Jusko for the upcoming Marvel Masterpieces set from Upper Deck! UD Blog: What card do you think fans will like the most from what you have created so far? UD Blog: What is the process like creating the imagery for these cards? UD Blog: How do you come up with your ideas on how to show the characters for this set? UD Blog: What are some of your favorite things to create that aren’t Marvel, or even comic, related? Amazing artwork as always Joe! Looking forward to this upcoming set and the original is still my favorite set out of all the MM. That’s the one that got me into collecting so this is quite a way to come full circle. The cards look great, can’t wait for this series to come out. What is the release date and when can we start pre ordering them? Great detail! Simply amazing! Cant wait to see the rest of the set. I just dont like the hulk card (he looks like shrek), & im not really feeling the thor card either. Can somebody please tell me when these cards will be released and available to buy!?!? Any updates on when this set will be released?